HOMEAHOLIC: What Are Your Options When Choosing a Form of Insulation? What Are Your Options When Choosing a Form of Insulation? We all spend a lot of money heating our homes but are we spending too much? Getting your insulation right can cut your energy bills dramatically. The most common type of wall insulation is cavity wall insulation. This is when the space between the inner and outer walls is insulated. This stops heat escaping from the house, and if you don’t have it already, you should contact a company like Oklahoma Wall Foam and get the work done. But if you don’t have cavity walls, you probably have solid walls. It’s possible to insulate solid walls too though, so don’t worry. The process is a bit different though. Solid walls tend to let through more heat than cavity walls, so it’s important to get the job done. External wall insulation is an option to consider too. This is when the insulation is inserted from the outside, meaning that you don’t have to empty your house or sacrifice any inside space. Installing underfloor insulation is much less costly than installing wall or loft insulation. This makes it an attractive proposition for people who have already had other forms of insulation installed. The savings you can make as a result of underfloor insulation are relatively small, but every little helps. The insulation is installed on the ground floor of your property. If you have timber floors, you should use some ordinary wool insulation and place it underneath the flooring. This is quite easy, and you should be able to do it yourself. The other option is to use concrete insulation, but you shouldn’t try to do this yourself. Insulating your pipes is very easy and cheap to do. It’s as easy as you’d expect; you just locate your water pipes and cover them with insulation. There’re no labor costs because you can do it yourself, so the only cost involved is the cost of buying the insulation materials, which are pretty cheap. Keeping the water in the pipes warm will save you a lot of money as you won’t be using as much energy to heat up your water. You should also think about insulating your hot water tank. This costs slightly more, but you will make considerable savings in the long-run, so it’s worth it. 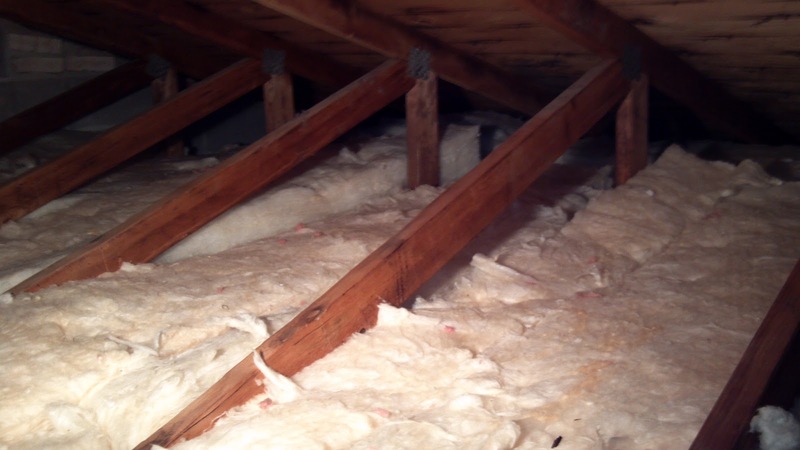 Arguably, the most important kind of insulation your home needs is loft insulation. This is because heat rises, so when there is nothing to keep the heat it at the top of your home, it will all escape through the roof. This is why loft insulation is so vital for keeping heat in your home and keeping your energy bills low. Loft insulation is also one of the easiest types to install too, so you won’t need to hire a professional to do the work for you. All you need to do is buy some materials and lay it down on the floor of the loft to make sure that the heat below stays below and doesn’t even get through to the loft. There are many different types of insulation to consider, but this guide should have made things a bit clearer!